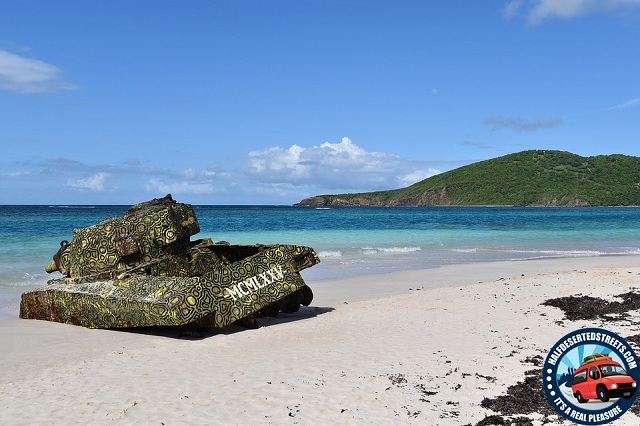 These Caribbean beaches offer fine and stunning fishing spots in the mid-sea. The sands of the island tranquilize you to stay there at least a night to address an astonishing sunset. Those who got stuck in the beauty of the beaches will never escape from the dense tropical rain and dry forests. The boundless 10000-acre Biosphere reserve is the main among the Puerto Rico attractions and the island’s greatest natural treasure. These dry forests abodes over 700 varieties of plants that attract hummingbirds and many more surprises are hidden in this forest. The tourist-friendly portion of the forest intersects with numerous trails which lead the tourists into bird watching, hiking and mountain biking. One of the rare places in this Puerto Rico attraction is the bird sanctuary, filled with some unusual plant species like squat melon cactus and its pink flowers. 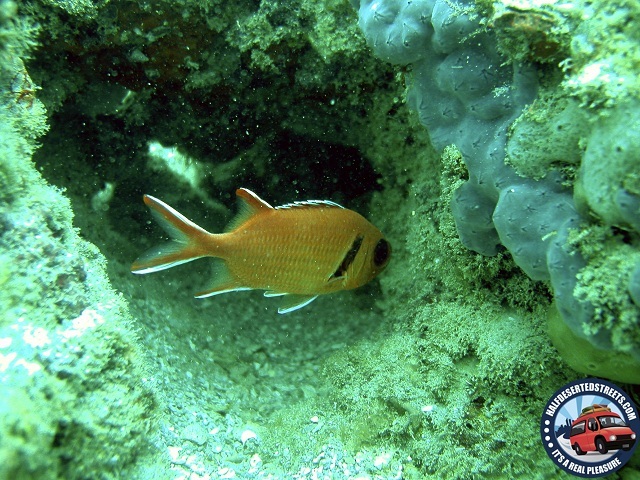 The place is more adventurous among all the Puerto Rico attractions. Stretching over a mile the horse-shoe shaped bay is considered as the second most beautiful beach in the world. 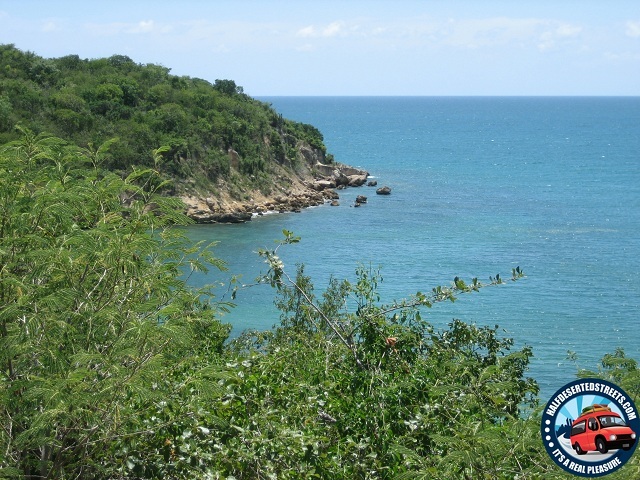 The beach is the best place in Puerto Rico for swimming, snorkeling, sunbathing and camping. The land of the low scrubs and trees gets crowded on weekends with families and tourists, especially in winter to play with the crystal-clear waters. In this square, you will have a chance to explore the two main Puerto Rico attractions and architectural landmarks, Parque De Bombas & Ponce Cathedral. A captivating fountain at the center is the square’s most primary eye-catching attraction. 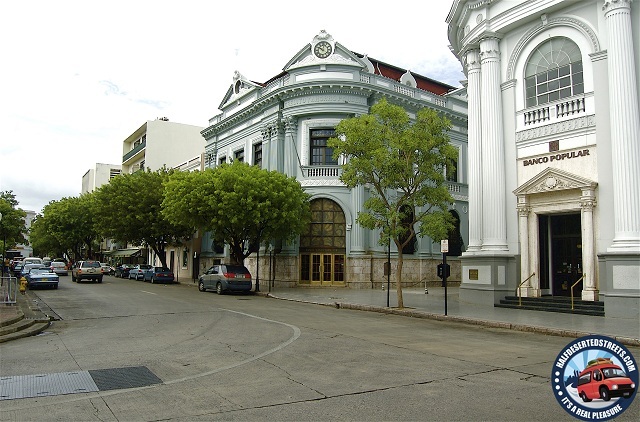 We can say that the square is one of the busiest parts of all the Puerto Rico attractions with the commercial banks, fast-food centers and delicious bakeries as the evidence. The marble stone statues enhance the beauty of the square much more. 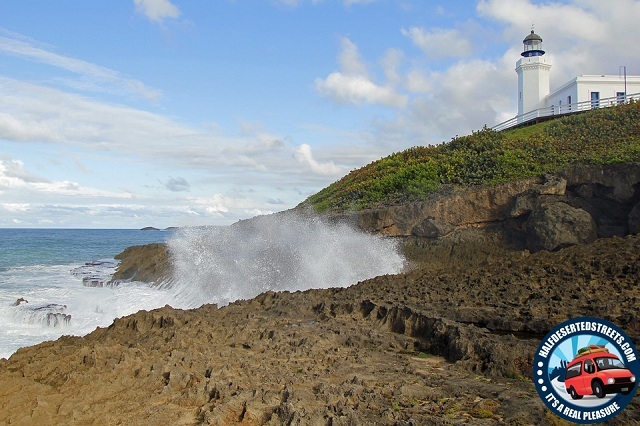 This is one of the strange yet curious places that must visit among all the Puerto Rico attractions. The government here has invested most in providing the world-class fishing, ferry rides and diving facilities for the visitors. A boat trip here takes you through the mangroves with some flashing birds around. 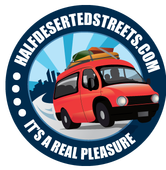 The restaurants here provide with the fresh seafood and it also offers residence for the tourists with beautiful guesthouses at cheaper rates. 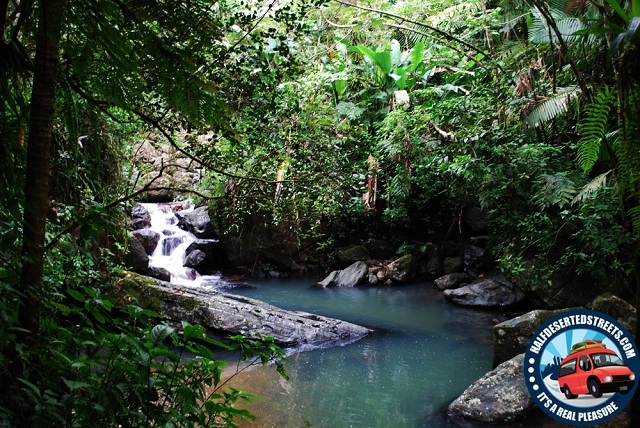 The only rainforest reserve left in the entire US forest system and also an important focal point among all the Puerto Rico attractions. Visitors often come here to enjoy the dense and leafy forest’s surprises, waterfalls and river rides. These tropical rainforests abodes a hundred of animal and plant species. The northern part of the forest is most visited and used by the visitors for parking and camping.